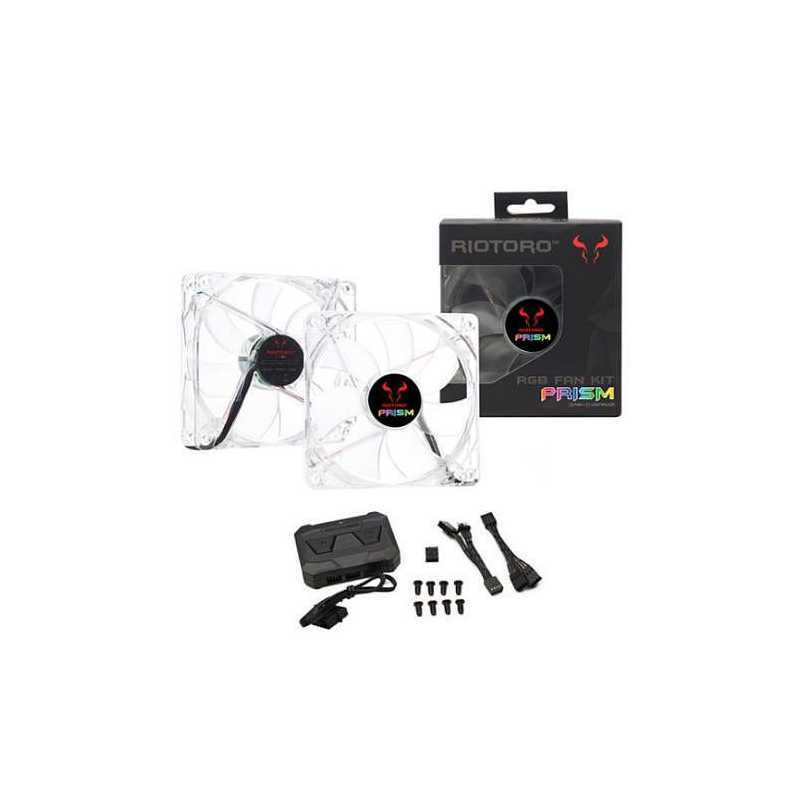 The Cross-X Lightning RGB 120mm fan kit includes two RGB 120mm fans and an RGB controller that allows you to select from 256 lighting colors and to control fans speeds. The 120mm fans are designed with precision-molded blades and shielded motors to deliver the optimal balance of air flow, reliability and quiet operation. 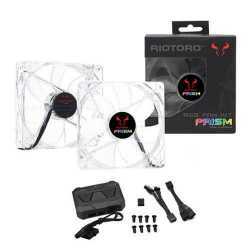 The RGB fan controller comes with a magnetic mount for quick and easy installation.